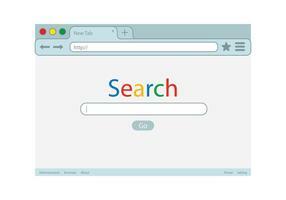 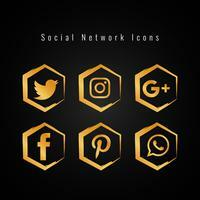 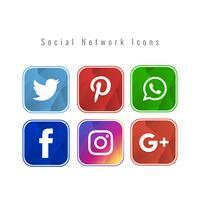 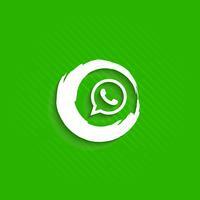 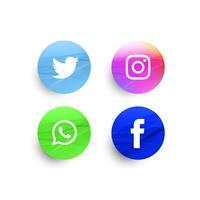 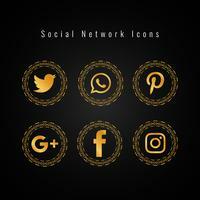 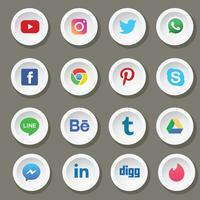 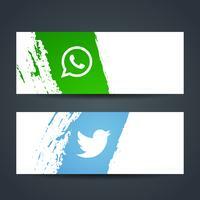 Here is a free set of free social media icons organized by shape and color. 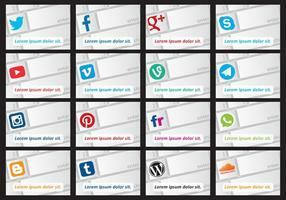 Circles and squares in black & white, grayscale, and full color! 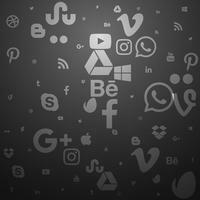 This package contains well organized folders in SVG, EPS, and PNG format.